Interest rates hold the key to a successful conclusion to 2013 and 2014. The theory is that when the jobless rate drops close to 7% nationwide interest rates will shoot up above 5%. That may slow down home sales because buyers are going to hope that the interest rates drop below that 5% Mark. Unfortunately one single above 5% the chances of them going back down will be minimal. Still, remember that even 5% is considered a historically low interest rate. 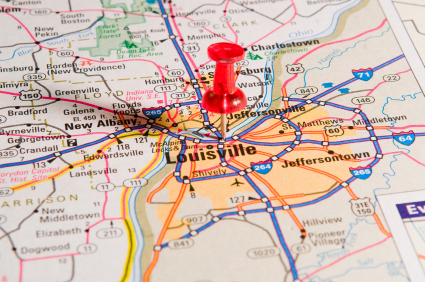 Something else to keep an eye on are the home prices in Louisville. Right now were at least 12% below the peak of 2006. If home prices continue to climb above the 2006 peak, buyers could get leery that they're overpaying for homes. Finally our government has to put their private interests aside and start acting on behalf of the people who elected them. Get the budget in order, get the government back to work and stop acting like children.